Planning a home remodel can be stressful. From picking the project to selecting the finishing touches, there are plenty of pitfalls along the way. It always helps to be prepared, and that’s especially true when you’re tearing down walls to expand the master bathroom or creating the open-concept main floor of your dreams. Here’s how to avoid the most common mistakes homeowners make during a renovation, all while hiking up your home’s value. 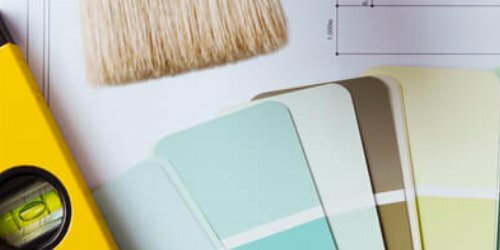 Before you research contractors and remodeling companies, have a detailed plan for what you want your room to look like when it’s completed. Once you start a project, changing your mind about the design can be costly. Detailing out your vision will also provide your contractor or remodeling company with the full scope of the work. The more you decide on up front, the more accurate your estimate will be. It’s tough to hit the brakes when you’re excited about an upcoming project, like creating an open floor plan or updating your master suite, but you’ll probably regret it if you don’t take your time. Rome wasn’t built in a day, and your newly improved living space won’t be either. The design process takes time and that includes taking precise measurements and considering the overall functionality of the space. Avoid plunging in right away to make sure everything is right the first time around. How detailed are they in their questions for you? Do they have extensive knowledge of your home? Are they asking questions that matter in regards to your project? Can they communicate the schedule, materials and fixtures used in your renovation? When will they deliver the estimate, proposal and scope of work and is it timely? While it’s essential to create and stick to a budget for your project, it’s equally important to set a realistic one. Home Advisor offers True Cost Guides that give you the typical range for your project. For example, the average kitchen remodel can fall anywhere between $12,556 to $33,311. 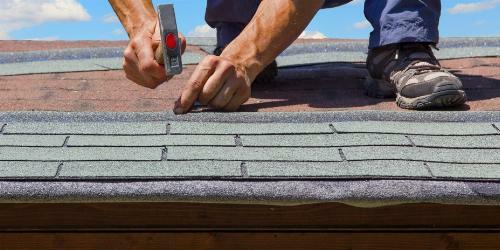 Lowballing the budget can lead to using low-quality materials that will damage the end result. Instead, assume you’ll fall somewhere around the average for the size and scope of your project. This may mean tempering your own expectations to strike a balance between your vision and your budget. Steve Wheeler | Remodelers Advantage Inc.
New kitchen trends hit Pinterest every year, but focusing your remodel solely on what’s popular now can come back to haunt you in a few years. Professionals advise sticking with something timeless and adding in trendy accents or hardware to give you the best of both worlds. Measurement mistakes can derail any renovation, particularly when it comes to kitchen cabinets, countertops or anything custom-built. Depending on the project, missing the mark by even the smallest amount can cause a delay of up to six weeks. While you may love butcher block countertops and hardwood floors, it’s important to keep in mind which materials are most practical for your family. If you have children or pets, hardwood floors will show more wear and tear than laminate options – especially if you favor darker colors. Consider the durability of each material you select for your kitchen remodel, not just the aesthetics. Pro Tip: Keep color choices in mind when it comes to design. Darker-stained floors will show scratches and imperfections more than a lighter or natural colored option. Updating a bathroom, especially if you have a limited number in your house, can seem like a job you should handle quickly. But re-examining the layout is an important step to make the most of a renovation. If you need more space in the bathroom, consider moving the vanity to a different wall or converting to an open shower instead of relying on different colors or tile patterns to make the space feel bigger. Homeowners often choose to skip adding a membrane system to their bathrooms. This layer goes underneath the floor tile to prevent cracks and keep water from seeping into the subfloor. It’s an additional cost, but sometimes the items you can’t see make the biggest impact. When you are remodeling your home, remember the more you know, the less room for error there will be. Knowing what not to do can help you make the most of your time and money, while ensuring your project won’t require a do-over in a couple of months. 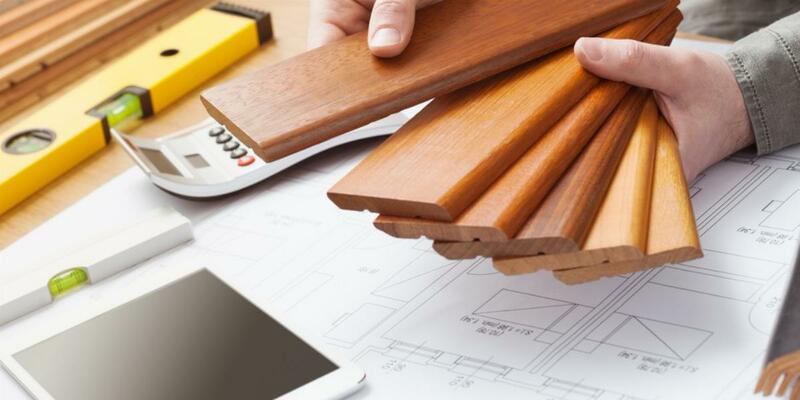 Ready to start your remodeling project? Read our advice for finding a reputable contractor. As a homeowner, here’s what you should know about what shields your home from the elements.